Olivia Canlas lives in Vancouver, just steps away from great shops and fabulous restaurants. Yet she’s a die-hard online shopper. So, when Canlas was looking to quit her job as an orthodontic dental assistant and start her own business, online shopping was a natural fit. 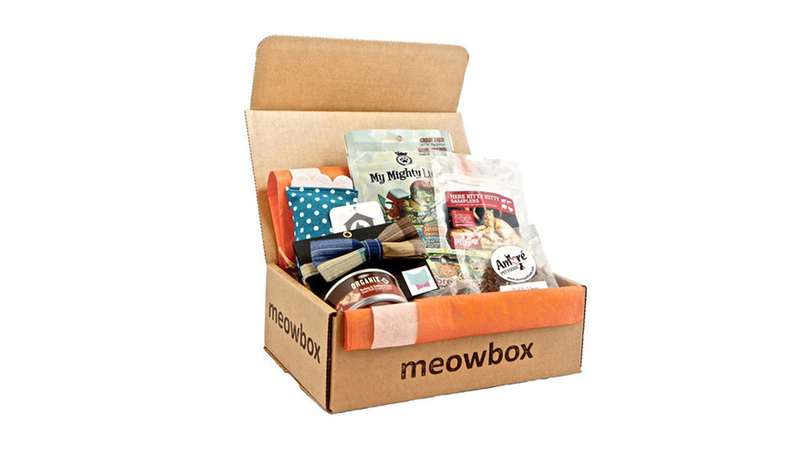 Enter Meowbox, a monthly subscription box filled with treats and toys for feline fur babies. Canlas, the Vancouver-based company’s CEO, co-founded the business in 2014 and now has five employees dedicated to sending locally made toys and delicious, nutritious treats to cat owners across North America every month. Canlas and her co-founder, Francois Deschenes, weren’t pioneers in the now massively popular subscription box business, but they were definitely ahead of the curve. The market for these timed packages – which can contain products like coffee, makeup, clothing, diapers, and wine – has more than doubled every year for the past five years, with a record 18.5 million Americans visiting at least one subscription site in the first three months of 2018. Her education in the business model came in the form of – you guessed it – shopping. Specifically, shopping the competition. She also has her staff pen a handwritten note to the recipient kitty on the inside of each box, and there’s a rumour that the boxes themselves, which the cats love to play with, are infused with catnip. And it’s worked – with some clients even sending her videos of their cats “unboxing” their monthly treat. 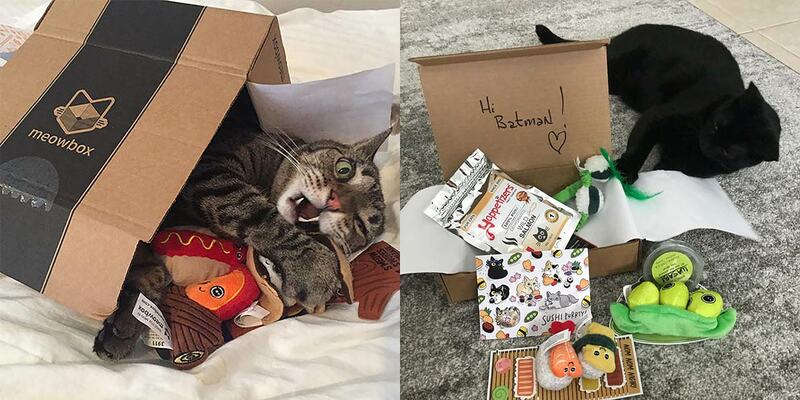 “When our boxes come in the mail for our customers, it’s a joy for the cat parents to see them and look at the different themes we’ve used, and for them to see their cats get excited,” Canlas said. “It’s a nice little treat in the middle of the month for the cat and the cat parent. Meowbox’s business model allows clients to choose to receive a $29.95 box (which includes shipping) every month or every other month. The box includes four to six items, and the company will swap out treats for toys if the owner’s cat is on a diet. To streamline the shipping process, Meowbox uses only one size of box and ensures that the boxes weigh the same every month: just under half a kilogram. When it came to choosing a shipping company, Meowbox experimented with a few services but has found that Canada Post is their best ally, thanks to its affordability, its tracking and how easily it handles returns. Canlas is proud of how far she’s come in the past four years: from being a dental assistant to a successful entrepreneur who has built a community of cat lovers, even hosting a one-day event, Meowfest, for felines and friends to meet and mingle in Vancouver’s Yaletown. Her advice to aspiring business owners who don’t know if they’re ready to take the plunge? Just do it. Learn more about Solutions for Small Business and sign up for free.